The next generation from Kumho Tire brings a new level of all-weathercontrol to compact and mid-sized vehicles. With an advanced new compound and sipe design, the Solus HA31 combines unparalleledcold grip with exceptional comfort and handling on all roads, in anyweather. A true marvel of modern engineering. The Solus HA31 meets the 'severe snow' rating as indicated by the three-peak mountain snowflake symbol. 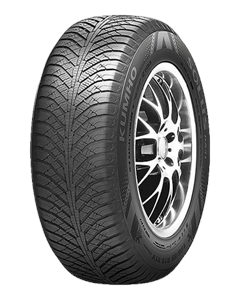 Sorry, we currently do not have any tyres with the Solus HA31 pattern in stock.